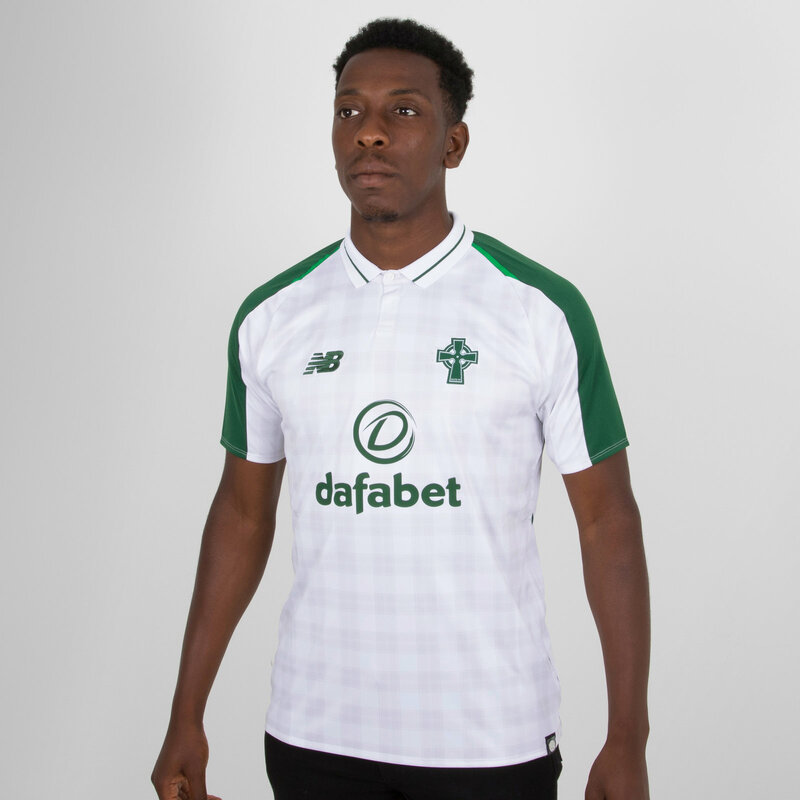 Celtic football/soccer T-shirts & jerseys for sale which you can buy now online right now! 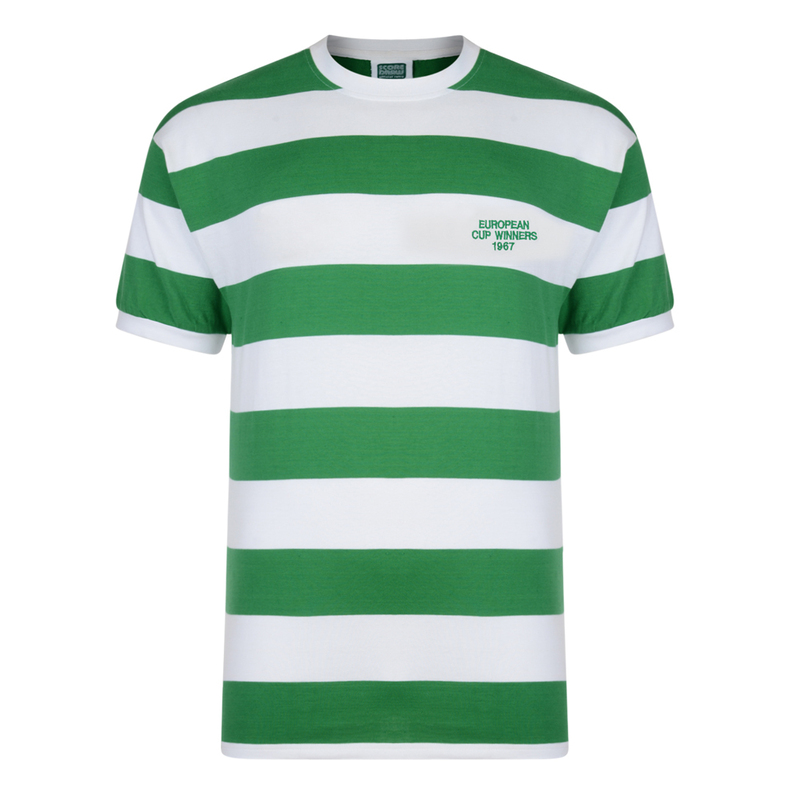 Celtic 1970s Jonny Doyle Retro Football Shirt.Johnny Doyle arrived at Celtic Park as a 24-year-old, in March 1976 from Ayr United. 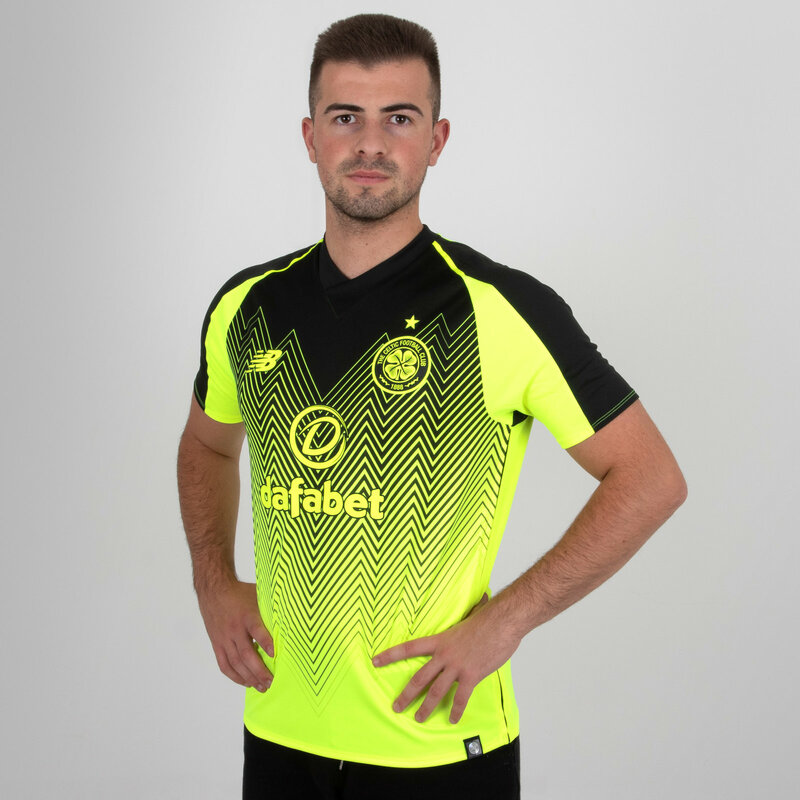 He hailed from Viewpark, in Uddingston - the very same area of Lanarkshire where Jimmy Johnstone first pulled on a pair of football boots. He was a player who was a great favourite of the fans. Mainly because of his whole hearted style of up and down the park type play but also because when Doyle pulled on the hoops you knew you were getting 100% effort.Johnny was tragically electrocuted whilst rewiring the loft of his home in Kilmarnock on October 19 1981. He died a Hoop, aged only 30.